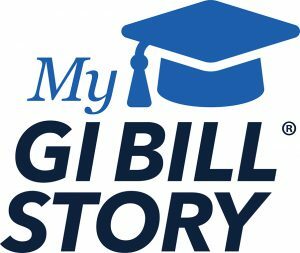 GI Bill Stories Sought, Tell Yours! Then, Post the video to the following link mygibillstory. For more information, visit GI Bill 75th anniversary.